Welcome to Mid Ohio Valley Ballet Company. Formed in 1981 as a civic ballet group, MOVB has grown into a non-profit, tax-exempt professional dance organization. MOVB is home to six professional dancers and apprentices and trainees. Porminent, highly acclaimed guest artists and master teachers regularly appear each season. MOVB is the first and only touring dance company in our area, the offical dance company of our area and one of the first touring ballet companies in the state of West Virginia. They produce over 50 dance concerts, full-length ballets, lecture demonstrations, arts in education performances, seminars and workshops annually. Their highly acclaimed "School Days Performing Arts Series" takes the ballet wolrd to 1000's of public, private and home-schooled children every year giving them an opportunity to see a live dance performance. MOVB has a very active repertoire and presents two to three major story ballets per season. They have premiered over 25 new works such as "Little Red Riding Hood," "The Legend of Sleepy Hollow," The Secret Garden," and "The Frog Prince." 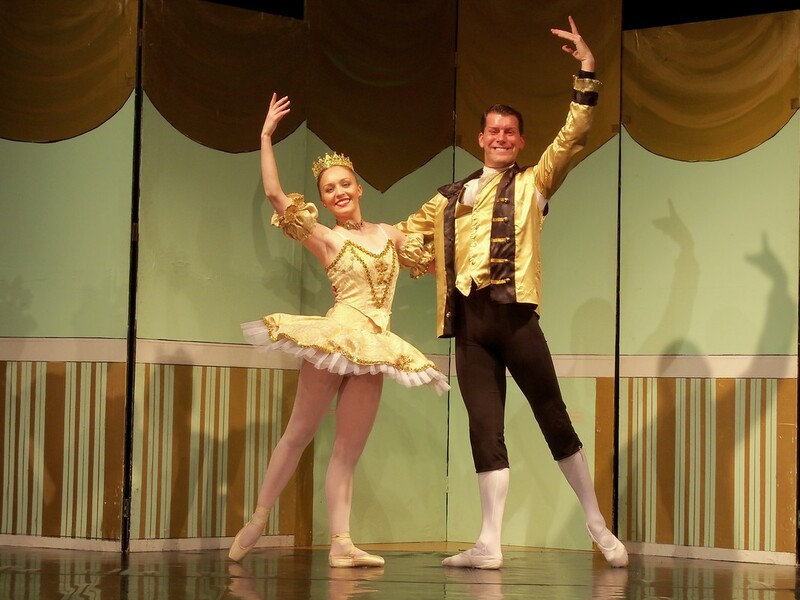 Performances also include classical favorites such as "The Nutcracker", "Cinderella," and "The Sleeping Beauty." MOVB has an on-going work-study scholarship program, sponsers camps for children each summer and houses the official school of instruction for the Company and stores and maintains thousands of costumes, props and scenery. MOVB offers a wide variety of booking options to suit the sponsor's needs. Full-lngth classical and contemporary ballets from the current season, arts in educations presentations and informal lecture demonstrations for groups and organizations are available year round. We also provide master classes, guest teachers and choreographers to set orginal works. To learn more about our official school of instruction , the MOVB Academy of Fine Arts, please visit their website at movbafa.com. VISIT THE UPCOMING EVENTS PAGE TO LEARN MORE ABOUT CHIRSTMAS IN JULY !! !